In a world with increasing stress, lifestyle imbalance, new age challenges and health hazards, ‘wellness’ is the new God everyone’s seeking. While adults have infinite choices and options to course-correct paths, the young adults, though have increasing incidences of mental and physical health challenges, have little or almost no aids to holistic health and wellness. With increasing juvenile obesity and depression hitting the teens, there is a dire need to address the same. The book is based on addressing just that in a contemporary, light-hearted fashion. Split into 3 sections: Mind, Body and Spirit, the book offers truths in each category that seed the idea of wellness in a fun and engaging way. What better than a ready reckoner for young adults to get by their highly stressful daily lives in a more meaningful, healthier and stimulating manner. 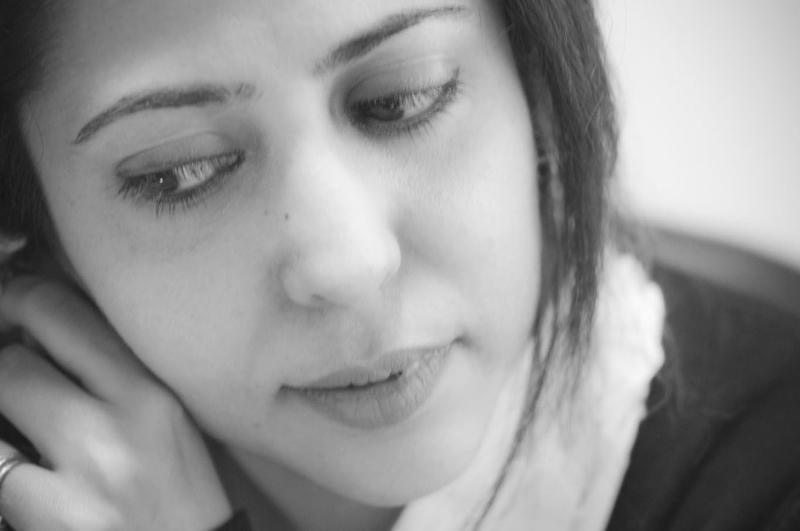 A companion of sorts, the book aims at delivering well-being to the troubled young souls. 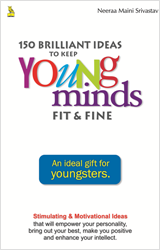 Young Minds – Available on Flipkart and Amazon.